Congratulations to the Class of 2014 CHHS Seniors!! I hope everyone had a great time at Prom! 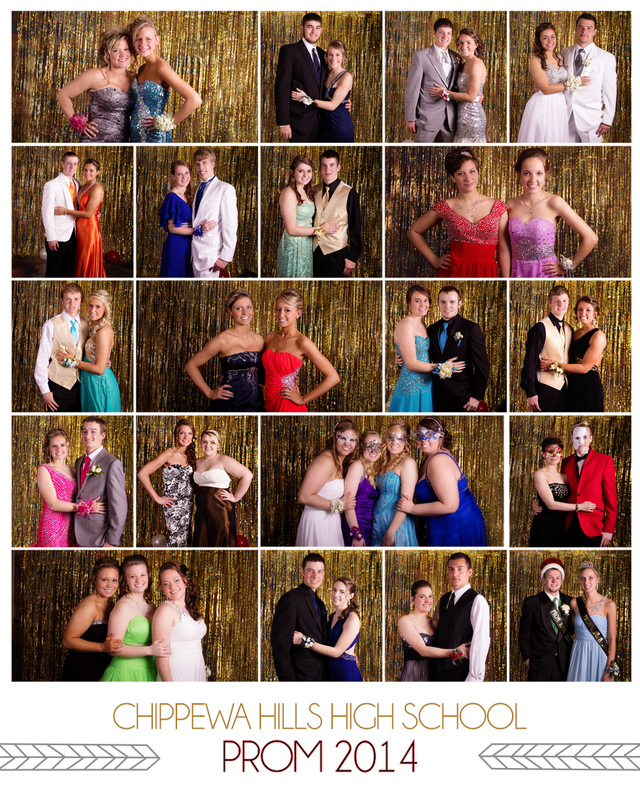 It was a fun experience photographing all the beautiful students. Everyone looked amazing! Here's a peek of just a few....your images have been ordered & are on the way! !